Lip care is something I tend to keep quite simple. It is definitely something I need to broaden. However, these are the products I tend to use daily. 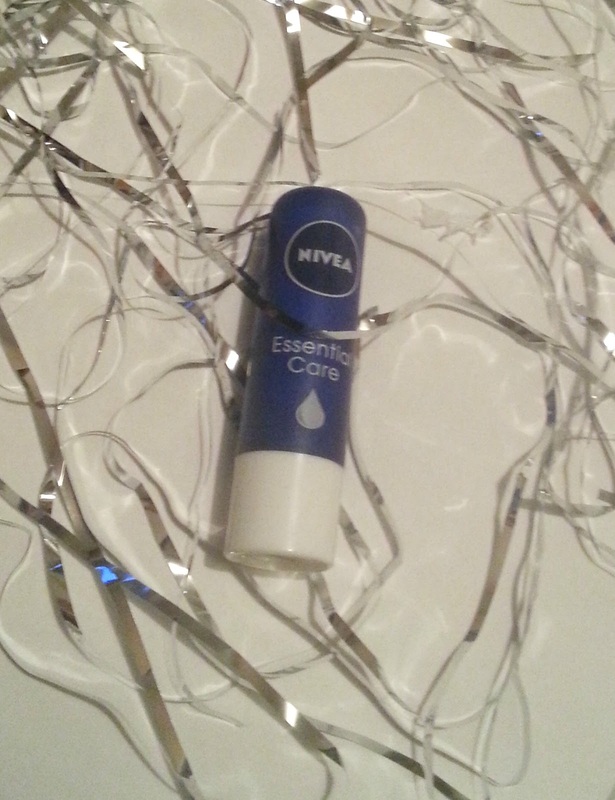 The best product I use for my lips is an oldie but a goodie - the Nivea essential care lip balm. In my opinion, this is great, It's very moisturising and it makes my lips lovely and soft. I use this every morning before applying lip products. It's great to just pop in your handbag. I also use Vaseline lip therapy, These are brilliant, They're so hydrating. They come in lovely little tins and there are a couple different scented ones, I tend to use the rosy lips and original, The original is my favourite I've not long bought a new tin of this, whereas the rosy lips has a lovely tint and a beautiful smell to it. 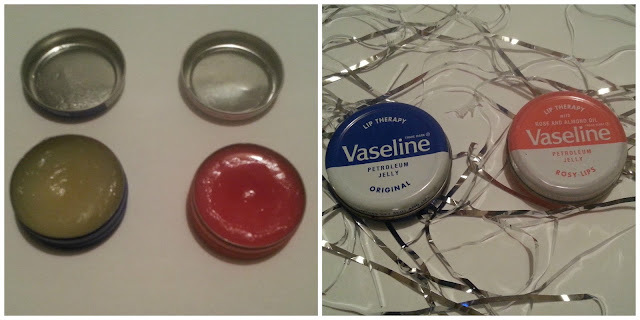 I'll use the original at night mainly and either the Nivea balm in the morning or every now and again I'll use the rosy lips Vaseline. I do have quite dry lips and I really would like to try some new products so If anyone can recommend some for me in the comments that'd be fantastic. This time of year my lips need all the help they can get! I've never heard of the vaseline ones but they sound lovely! I personally use the Sugar Lip Treatment! mine too they get very dry, The Vaseline is brilliant! only about a pound from Superdrug as well so its great value! and I'll take a look into the sugar lip treatment it sounds good. Thank You and I'll take a look!